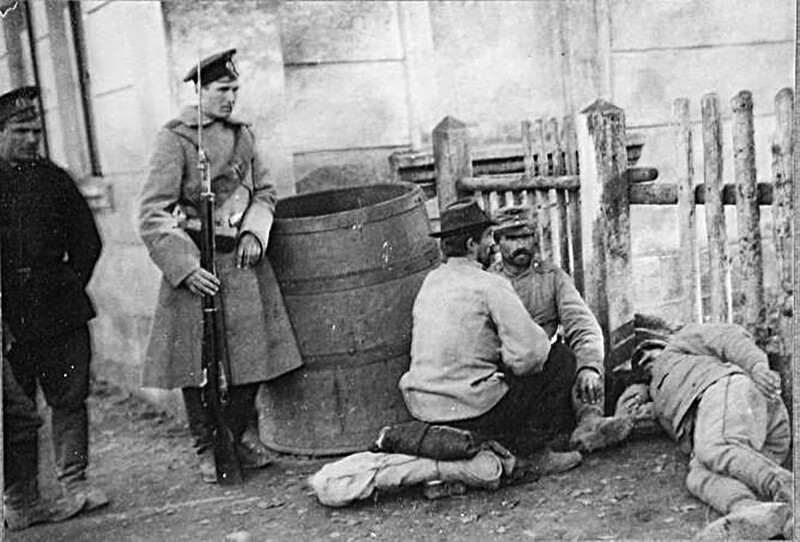 Although Russia's treatment of Prisoners of War was considered advanced for the time, it failed to prevent the deaths of thousands of men from hunger and disease. 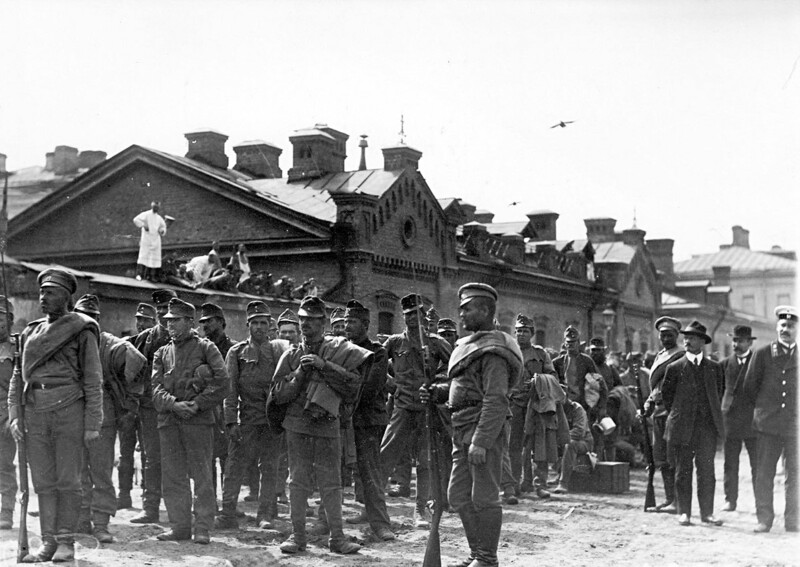 Prisoners of War (POWs) created acute problems for the Russian Empire from the earliest days of WWI. 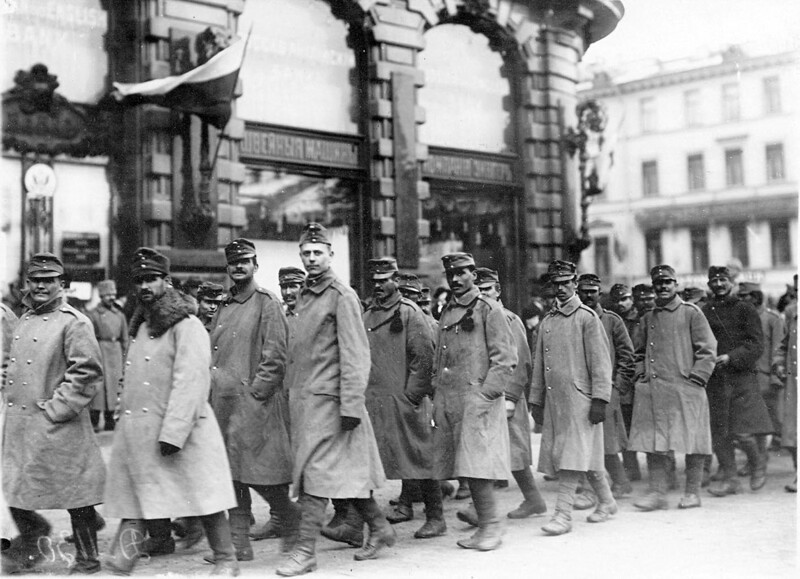 Successful offensives against the Austro-Hungarian Empire in summer of 1914 produced a flood of Austrian prisoners. 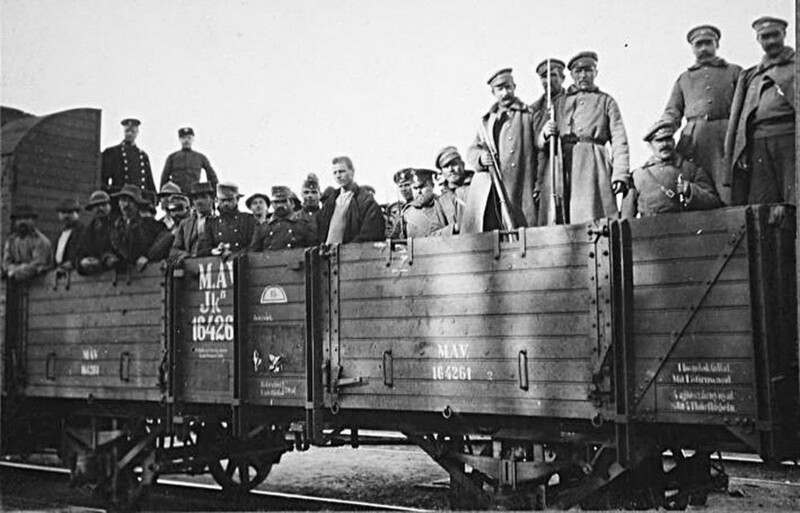 During the war Russia captured more than 2.4 million POWs, most of which were from the Austro-Hungarian Empire. Many of these Austrian soldiers were of Slavic origin: Poles, Czechs, Slovaks, Croatians and Serbs. They had little loyalty to the Austro-Hungarian Empire and its rulers. 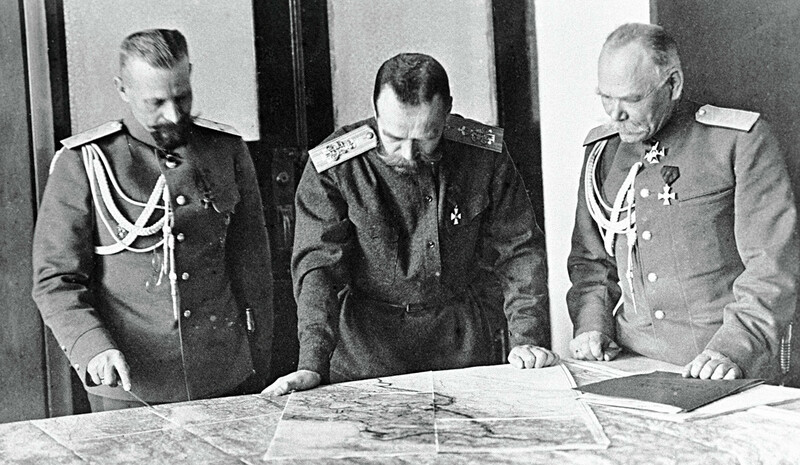 They viewed the war between the Russian Empire and Central Powers in ethnic terms as a confrontation between the Slavic and German worlds, and they were definitely on the side of the former. 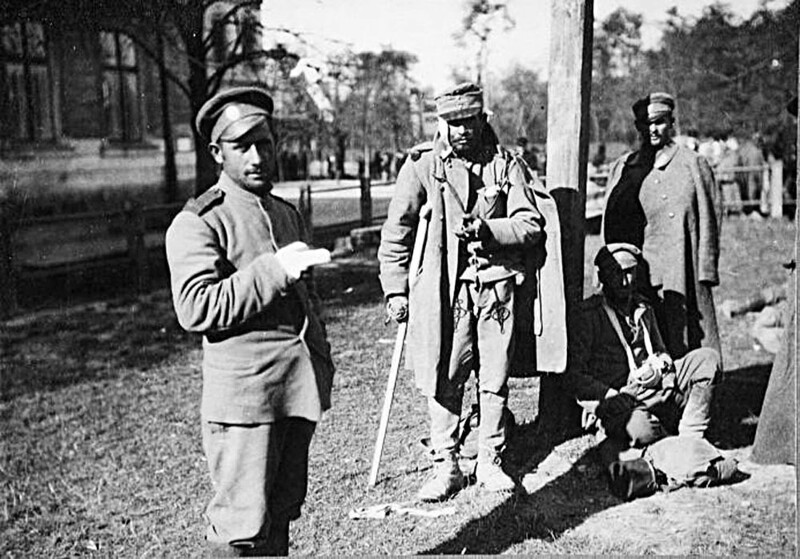 Slavic soldiers surrendered to Russian troops en masse. 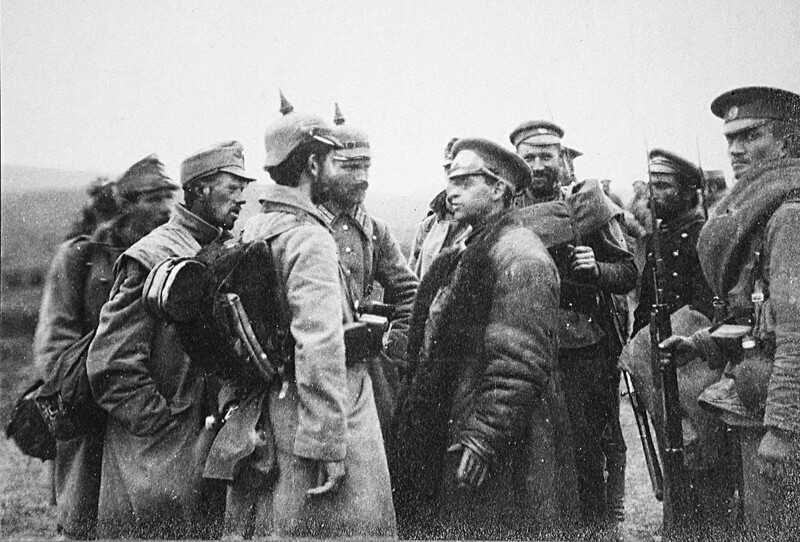 The Russian leadership looked favorably upon Slavic POWs. They were predominantly housed in camps in the western part of the Empire and were mostly put to work in agriculture. 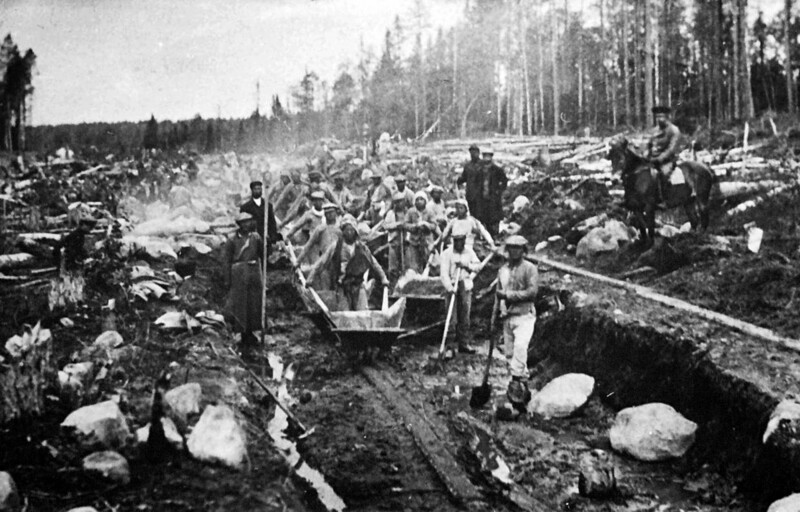 Germans, Austrians and Hungarians were often sent beyond the Urals to Siberia for exhausting work in mines and construction projects. 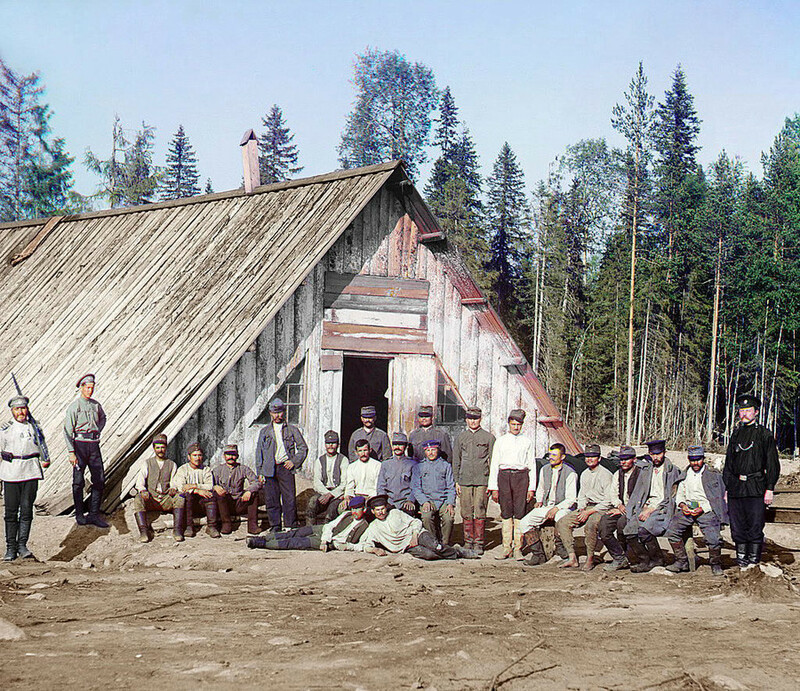 Although the Russians tried to distinguish ethnic Slavs from Germans and Austrians, there were never “Slavs only” or “Germans only” camps for prisoners in the Russian Empire. Russia treated POWs better than other belligerent nations. It willingly adopted initiatives to make the lives of its POWs better and actively cooperated with international organizations. However, good treatment didn’t guarantee good conditions as well. 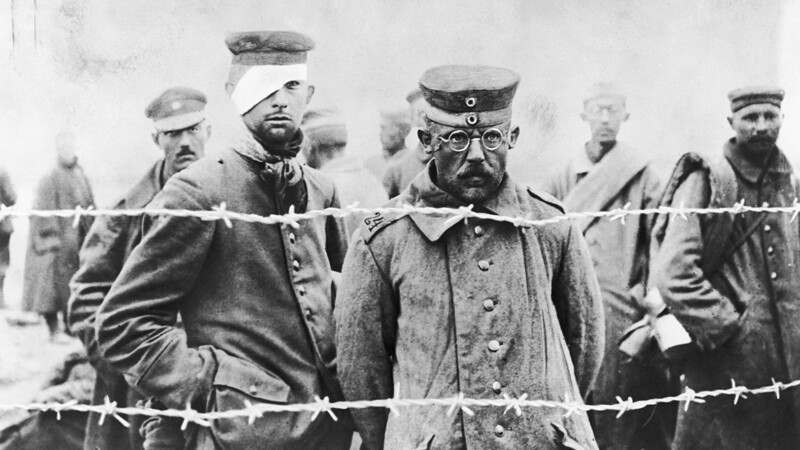 Thousands of POWs died from the hunger, from typhus epidemics and different illnesses, since no proper living conditions were established for them. 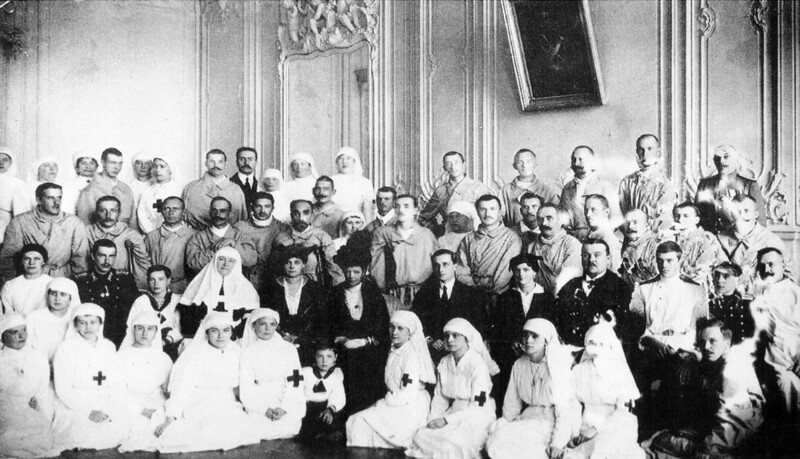 The fate of POWs in the Russian Empire was an issue of primary concern not only for the Red Cross but also even for the Romanov royal family. 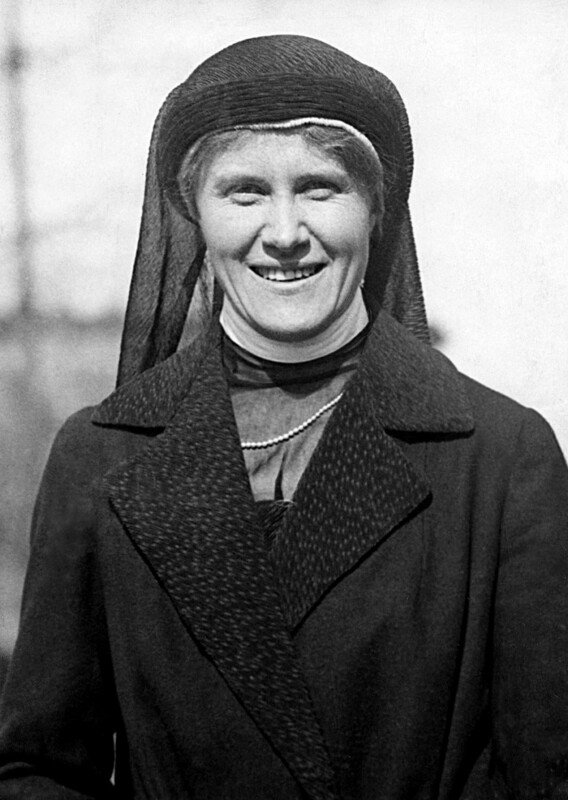 Maria Feodorovna, mother of Nicholas II, initiated the first exchange of several thousand war invalids in 1915. POWs didn’t work for free, and often they were rather well paid. One escapee, Austrian colonel Graf Lubensky, who escaped from a POW camp in Kostroma near Moscow, had earned enough money to buy himself a false Russian passport. He crossed half of the country with it until safely reached neutral Sweden, and after that – Germany. Prison guards in Russian POW camps were poorly organized. 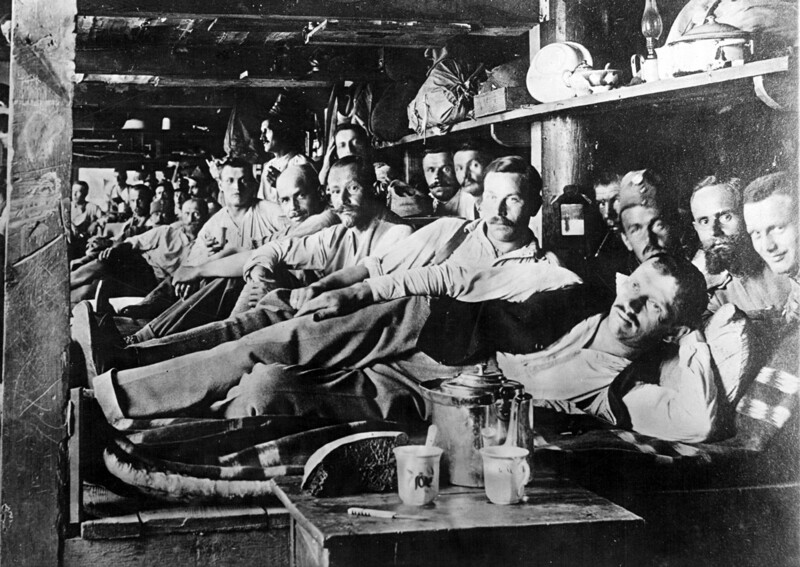 Those who were sent to Siberia were often not guarded at all, since their chances of surviving in the hostile environment after escape were minimal. 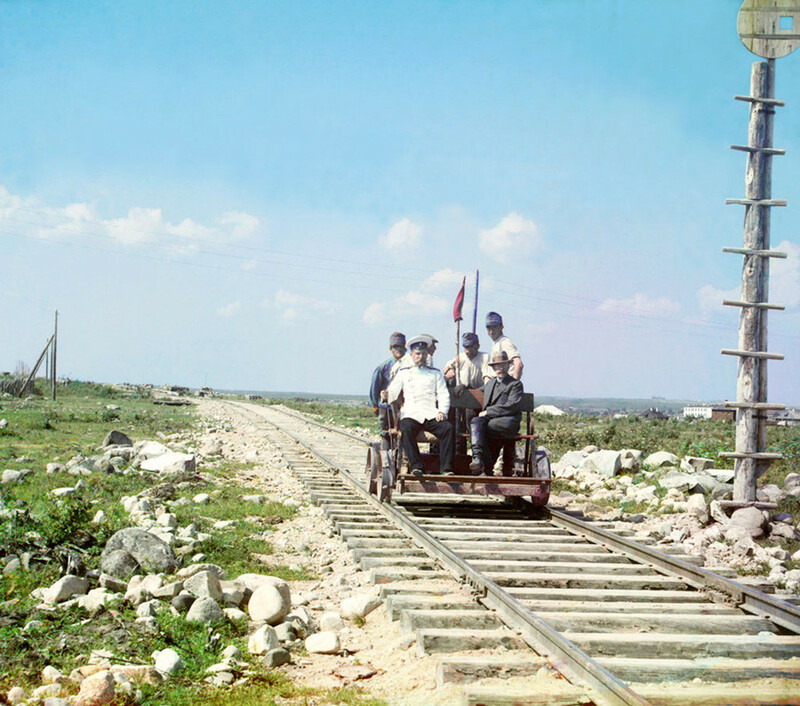 Hundreds were able to escape from construction work on the Murmansk railway in the Russian north. At home, they reported that Russian security measures were absolutely weak. Surprised, German intelligence services even considered a rescue operation of German POWs held there, but the plan was never realized. If German and Austrian POWs tried to escape when they had a chance, many Slavic prisoners were eager to fight for the Allies instead. 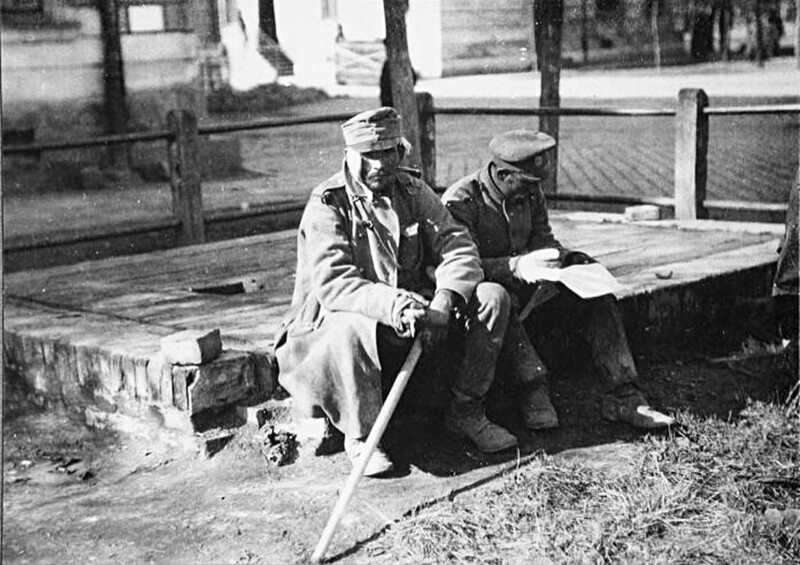 Several national units were organized out of Austro-Hungarian POWs of Slavic origin, such as the 1st Polish rifle division and Serbian Volunteer Corps. The most famous was the Czechoslovakian Corps that would go on to play a significant role in the Civil War in Russia (1918-1922). 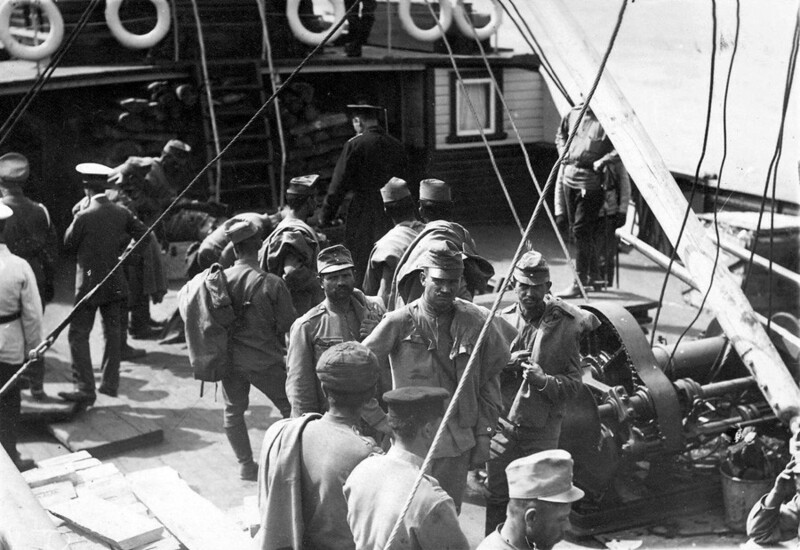 When the Russian Empire withdrew from the war in March 1918, POWs started to return home. However, the Civil War significantly derailed these plans. The warring sides were eager to involve these experienced soldiers to support their forces. Thus, over 60,000 Hungarians joined the Red Army. Those POWs that managed to survive and didn’t decide to stay and fight in the Russian Civil war or settle here for the rest of their lives, eventually were able to return home in 1922, when the conflict in the country was over. 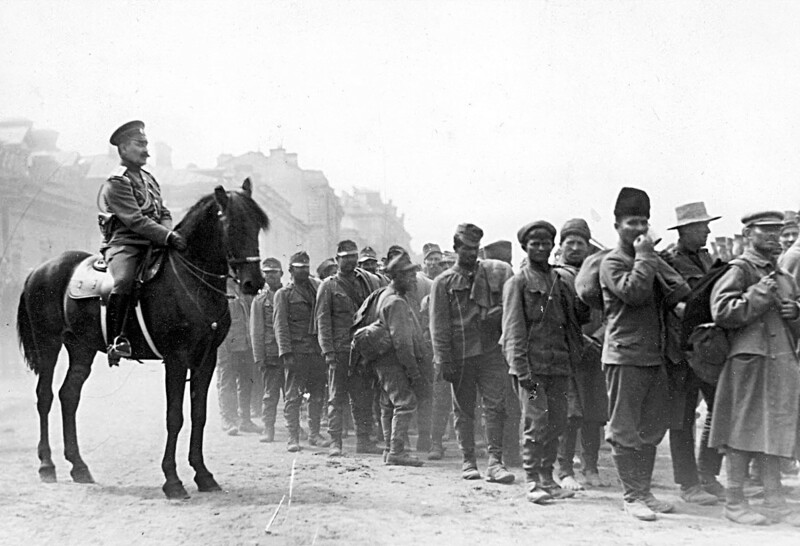 How did Russian soldiers live on the front lines of WWI? How did Russians and Germans make fun of each other during WWI?